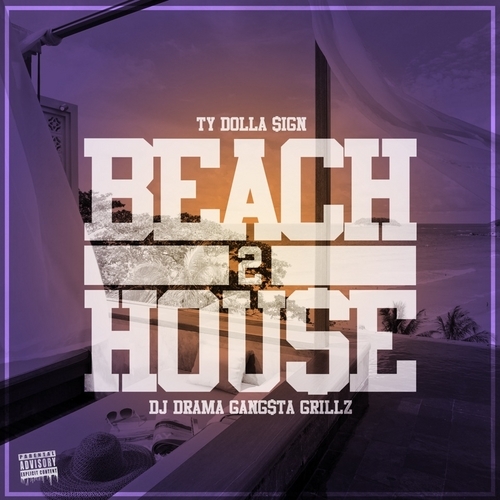 Ty Dollar $ign gets a Gangsta Grillz from DJ Drama with his new Beach House 2 Mixtape. If the first “Beach House” mixtape didn’t get you on Dollar Sign this one will. Features include Wiz, Kirko Bangz, YG, Chris Brown, Game, and more.